This event is brought to you by Collider. Collider is your opportunity to converge with Wellington's innovation, tech and creative scene. Whether you're connecting to an event in our programme or you're collaborating with a human in the tech hub, Collider aims to help you and your business grow.  Collider is delivered by BizDojo on behalf of Wellington City Council.